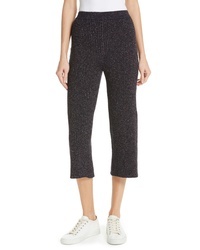 Kenzo Metallic Knit Culottes $370 Free US shipping AND returns! 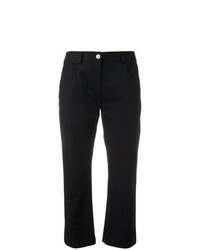 Kenzo Tailored Joggers $345 Free US shipping AND returns! 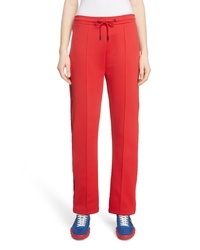 Kenzo Sport Crop Track Pants $375 Free US shipping AND returns! 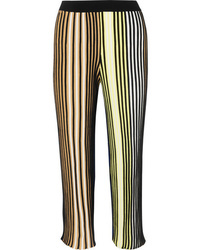 Kenzo Cropped Striped Ribbed Knit Flared Pants $345 Free US shipping AND returns! 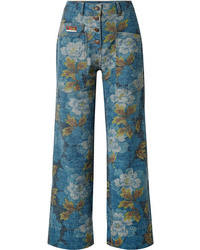 Kenzo Floral Print High Rise Straight Leg Jeans $138 $345 Free US shipping AND returns! 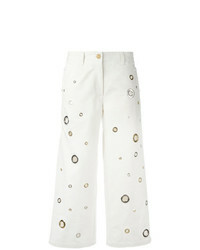 Kenzo Eyelet Cropped Jeans $292 $584 Free US Shipping! 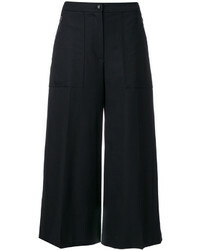 Kenzo Tailored Culottes $234 $468 Free US Shipping! 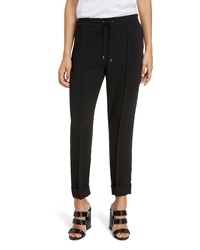 Kenzo Fit And Flare Jeans $162 $323 Free US Shipping! 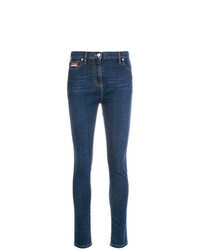 Kenzo Printed Waistband Slim Fit Jeans $165 $236 Free US Shipping! Kenzo Logo Waistband Skinny Jeans $167 $209 Free US Shipping!